Verus Precision UK will be exhibiting at Interplas 2017, NEC, Birmingham between the 26th to 28th of September. 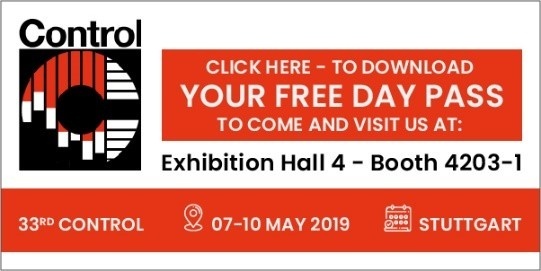 Come and visit us in Hall 4, Stand A6 where we will be displaying our New VFIX4 modular fixture kit and examples of our multi station bespoke dimensional metrology fixtures. Verus UK are delighted to announce the addition of our new Scanning CMM to the portfolio of equipment in the Nottingham Metrology Lab. The newly installed Mitutoyo Crysta Apex 574 has both Renishaw SP25 and TP 20 probes and will help us offer further enhanced capabilities for all of our metrology customers. In keeping with our other CMM and vision machines from other leading OEMs, the new machine comes equipped with CAT1000 CAD programming software and with the inclusion of the SP25 probe, will enable us to gather a much higher concentration of measured data without impacting on our customers deadlines.